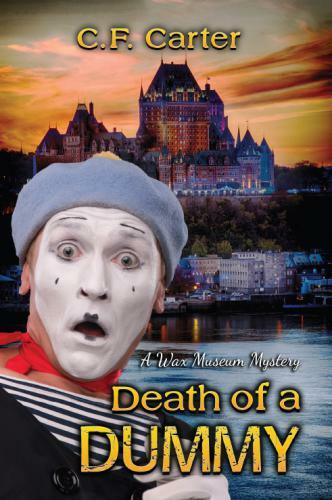 Nothing bad ever happens in Old Quebec City, at least not until surf bum Paul comes to town. Now, dead bodies are popping up like surfboards after a killer wave. Can he unravel the mystery behind a priceless antique tapestry before it's too late?